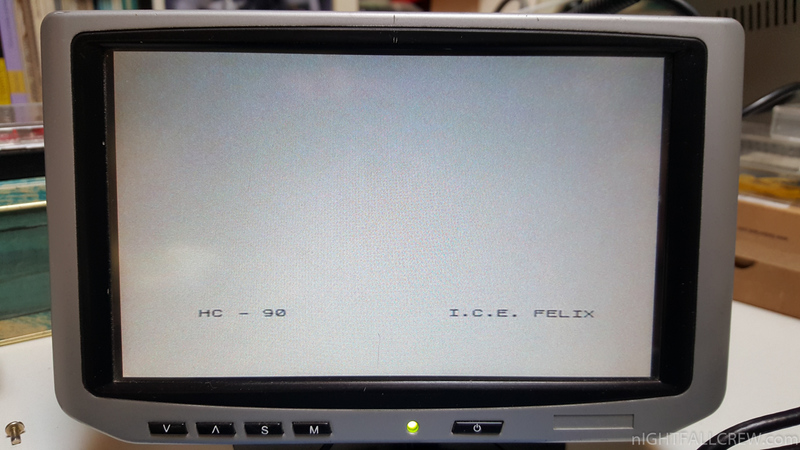 Testing ICE Felix HC-90 (ZX Spectrum Clone) for a friend. This is a series of ZX Spectrum clones was manufactured in Romania from 1985 to 1994, by ICE Felix. The designation HC means Home Computer, and for the first three models in the series, the number is the year of first manufacture. Models in the series were: HC 85, HC 88, HC 90, HC 91, HC91+ (HC128), HC 2000, HC386. 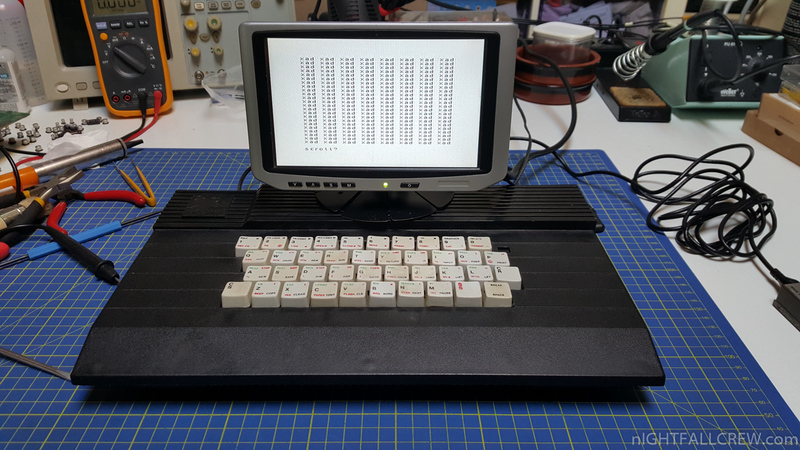 The earliest version, HC 85, closely resembled the Spectrum, with a built-in BASIC interpreter, Z80A processor, 48 KB RAM, tape, and TV interfaces. It was used in schools/universities and as a personal computer. 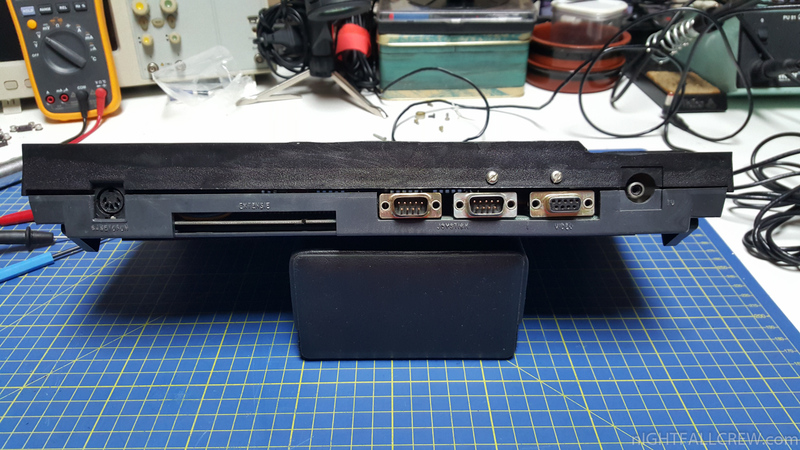 An optional Interface 1 extension was available for the HC 85, HC 90, and HC 91. 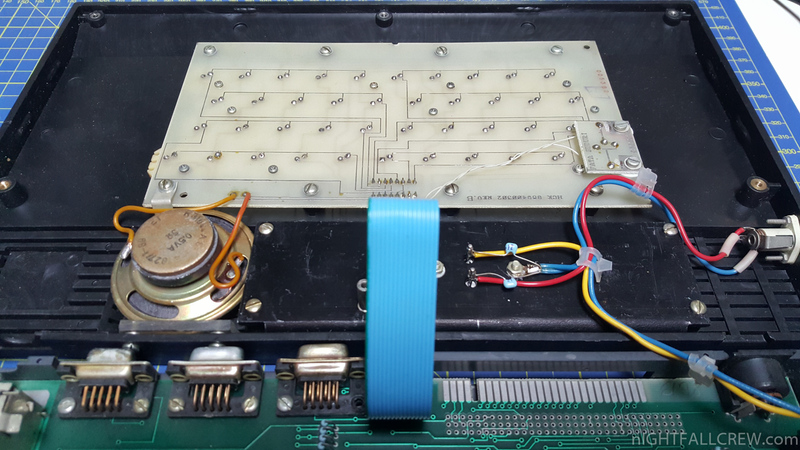 It was functionally similar to the ZX Interface 1, but instead of Microdrives it supported single-density or double-density floppy disks. 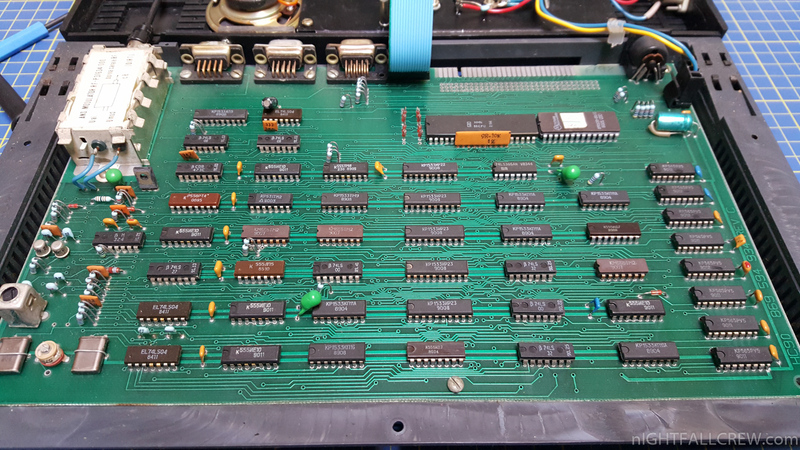 The HC 90 had a redesigned circuit board supporting fewer, larger memory chips; it was functionally equivalent with the HC 85. The HC 91 had a modified keyboard with 50 keys instead of 40. 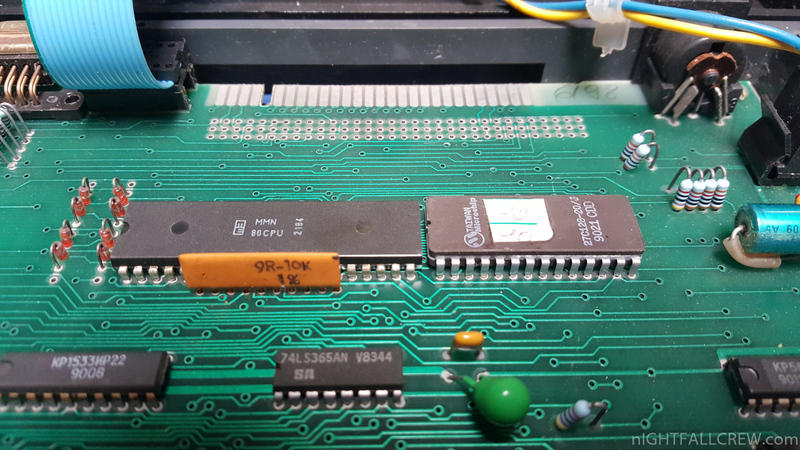 It had 64 KB RAM and extra circuitry which provided CP/M support, if the Interface 1 extension was also present. 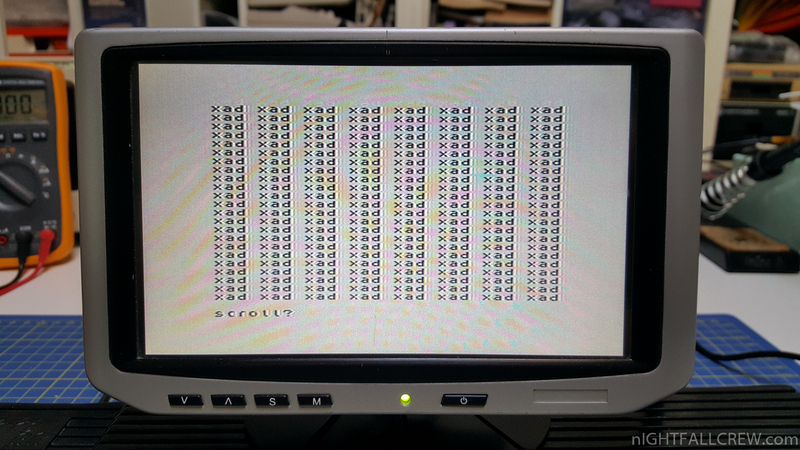 The HC 2000 (manufactured from 1992–94) had a built-in 3.5-inch 720 KB disk, and 64 KB RAM, it could be used both as a Spectrum clone with added disk functionality (only 48 KB RAM available) or in CP/M mode, giving access to the full 64 KB memory. Essentially, it brought the HC 91, Interface 1, and floppy disk in a single case. 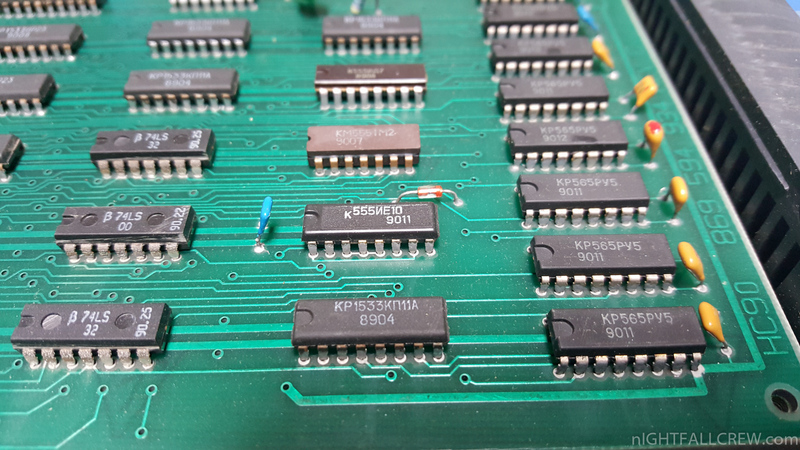 The last model to be made in the Z80 line was the HC91+. 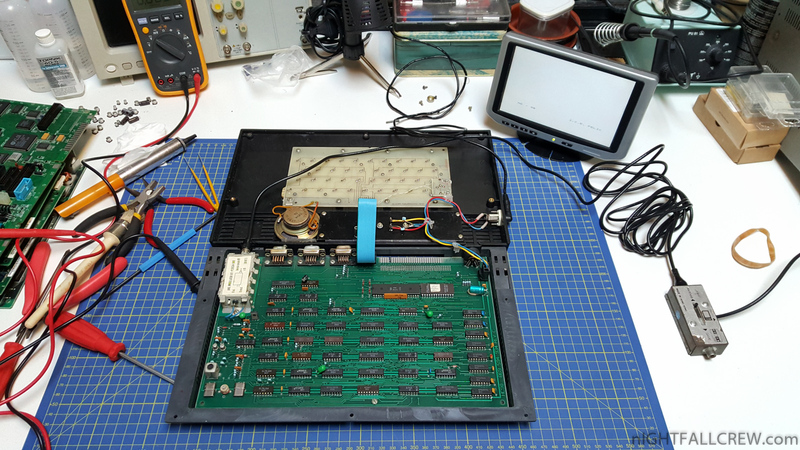 It was a ZX Spectrum 128K clone in a HC91 case and keyboard and had some compatibility problems. 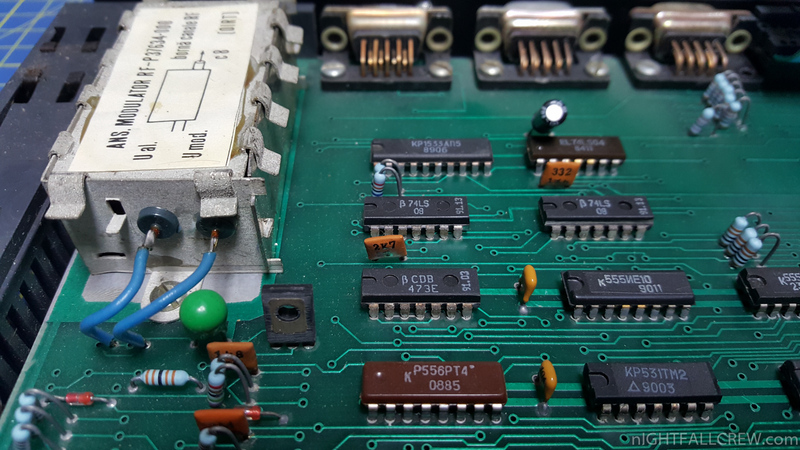 For the first time, the AY-8910 sound chip was offered as an add-on service and was soldered on the board by factory technicians. Demoscene demos had problems running multi-colour effects and displaying sound VU-meter like effects lacking some data from the AY chip probably.